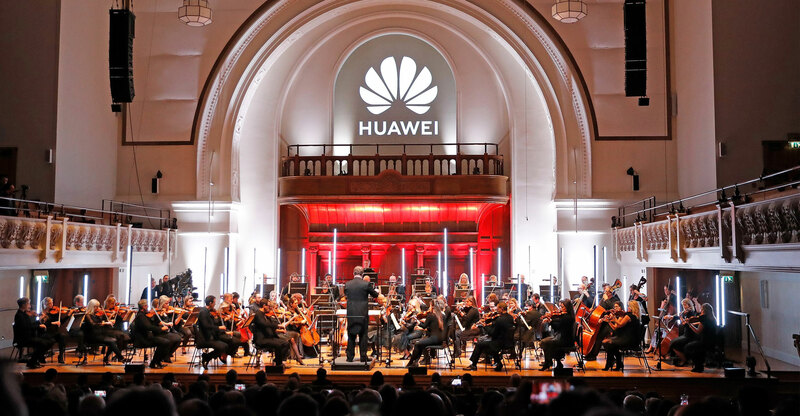 Huawei has used artificial intelligence from its smartphones to create a completed version of Schubert’s Symphony No 8 — more commonly known as the Unfinished Symphony. The new version was created using AI from the Chinese firm’s flagship Mate 20 Pro smartphone to analyse the timbre, pitch and meter of the existing movements of the symphony, with the software then generating a melody for the final two missing movements. This was then arranged by award-winning composer Lucas Cantor to create a final orchestral score. The final work was performed in London by the 66-piece English Session Orchestra. Huawei’s consumer business group president for Western Europe, Walter Ji, said they had looked for ways to use their technology to “make the world a better place”. “So, we taught our Mate 20 Pro smartphone to analyse an unfinished, nearly 200-year-old piece of music and to finish it in the style of the original composer,” he said.